Slotsquad is on a journey to understand how online casinos, games and slots come to be. As part of our objective, we’re talking with casino developers, scientists, programmers, mathematicians and game enthusiasts alike, to learn more about iGaming and the magic behind it. 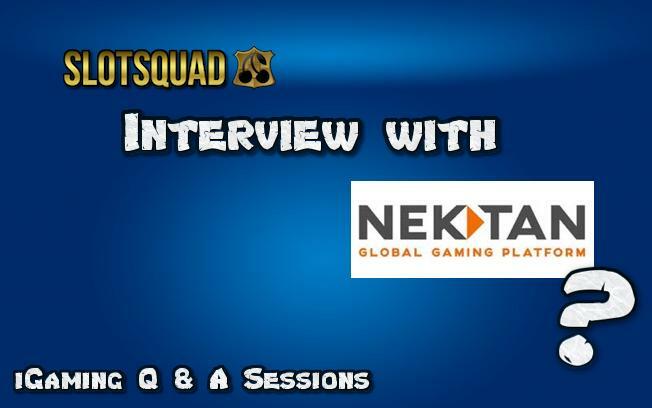 In this Slotsquad Q & A session, we talk to Nektan about their top online casino platform and how they do their stuff. In this interview, Slotsquad talks to Cyrus Moreno, Nektan’s Head of Operations about how online casinos and games come to life! Q1. Hello, it’s a pleasure to be talking with Nektan. 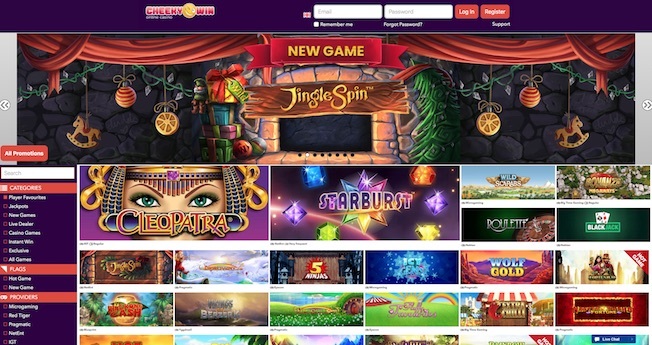 It’s not every day that you get to speak with an online casino developer. Tell us, where do you begin when you build an online casino? The user interface, flow and usability of the site is key. We have worked hard over the last couple of years to enhance and continuously improve the player experience. The ability to search and find games quickly while maintaining technical stability and ensuring a seamless flow between lobby, game launch, payment and account options, is paramount. Our casinos and lobbies are always evolving and our development processes focus on each and every aspect of the game play. Whilst we pride ourselves on our development speeds, it’s imperative that all of the casino’s functionality is as robust as possible. From front end design to back office tools – everything needs to deliver upon on a unified vision. We always build with a player first approach. Q2. You’ve developed mobile slots and casino games in the past. They’re very quirky and original. Is making games something that Nektan will return to? Q3. Nektan’s casino platform is one of our favourite gaming interfaces. Are there any plans to try and outdo what you’ve already done? Our proprietary technology is forever evolving, hence our casino platforms’ names – Evolve, our white label casino platform and E-Lite, our content distribution platform. Our key goals have always been to deliver fast, secure, socially responsible and feature rich platforms. We pride ourselves on innovation and speed. For us, everything starts with the player and ends with the player. Our goal is to provide the best tools in the industry to be able to deliver a market leading service with as few clicks from an operator as possible. Q4. One of the best features with Nektan Casinos is the immense variety of real money games. 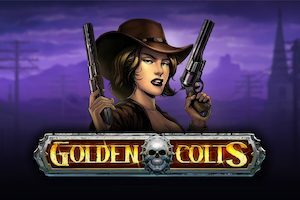 How do you decide on which online slots to choose for your players? We have built an internal game matrix at Nektan where all of our new games go through a screening process. This, alongside our team of games experts help us to determine the right titles for our players. We also invest considerable time into reviewing other details, including launch timings related to external / market influences, best lobby placements and general positioning for the game. Observing trends and player behaviours is key to this process. We like to use this information and provide as much support and feedback to our top tier game providers too. This ensures that each game that is launched on our platforms is a guaranteed hit. Q5. As players, we’re interested in the prize money. I can’t lie. It’s all about the payout rates and the big jackpots. How do we know what game will pay out most and how does it all work? Does anyone check and test these games? Sorry, this is a big question full of questions! All of our games go through a rigid QA process. We have very strict guidelines all game providers must adhere to in order for us to onboard their games. Multiple levels of QA testing are performed, both from the game provider side and our own internal teams. All games are monitored using our in-house tools. We ensure that all games pay fairly and are in line with the math models provided. With regards to payouts and jackpots, there are a large number of different game types, but we could scale down to two main types, games that pay larger but win less frequently and games that pay smaller but win more frequently. It is all about the player experience and the type of play you are looking for. 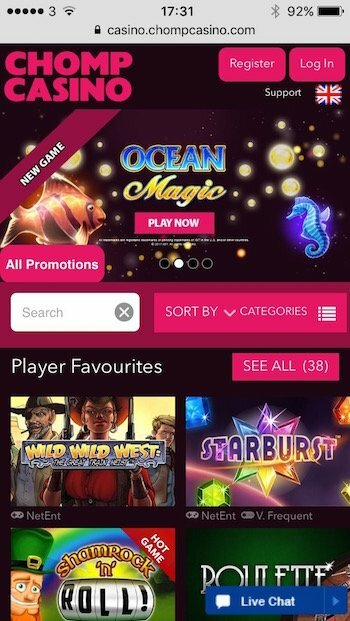 We like to cater for each and every game play type on our casinos, in fact we have made it easy for players to find their favourite type of game with our in-lobby filtering tools. Q6. Your casino software is very good as a mobile casino. How does Nektan do the mobile thing so well? We have always had a mobile first approach, when we first started to build our platforms, we saw the increasing trend in mobile play and decided to always develop and design with mobile in mind. That doesn’t mean that desktop was an afterthought however. We merely understood the trend the industry was taking and we took the gamble. It definitely paid off! Q7. The future of iGaming is very exciting. What can players expect from Nektan in the next 5 years? we’re thinking artificial intelligence and virtual reality, are we close? We will always keep up with player trends and behaviours. Wherever the market is heading, we will be on board. Although, VR is not new, it is only really being developed now. I think we are still some time away from mass play on VR devices, but I have already seen a lot of interesting prototypes of VR play. We love to challenge ourselves, so if VR is the next move for the industry you can rest assured we will be at the forefront! Q8. 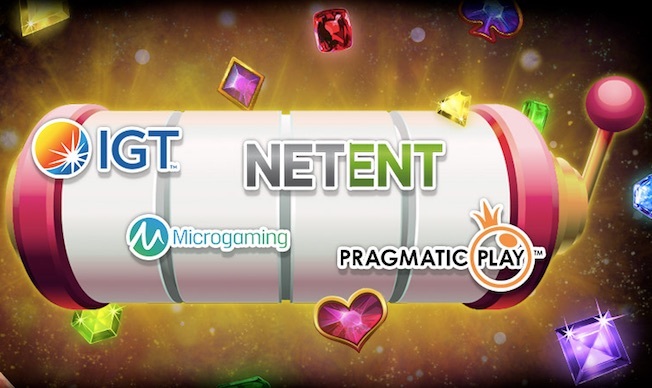 Finally, Nektan Casinos have some of the most competitive bonuses and active promotion systems. How do bonuses come to life so that players can take advantage of them? Nektan is primarily focused on providing the best possible experience for each of our players and delivering above and beyond what they are they looking for. We are fortunate enough that we have built all of our bonusing tools ourselves through our proprietary technology, and therefore all of our campaigns and bonuses are built from one central configuration tool. This has allowed us to be fast and effective. In addition, we are evolving our bonus functionality to take into consideration player behaviour. Players will effectively be determining their own bonuses – all thanks to our very clever dev team! Once again, we would like to thank Cyrus Moreno and Nektan for taking the time to speak to Slotsquad. It’s been great to learn about what goes on in the background and how online casinos begin their journey to our computers and smartphones. If you’d like to see some Nektan software in action, check out The Sun Play or Chomp Casino, UK slot sites that use this top casino platform.